1. First things first. 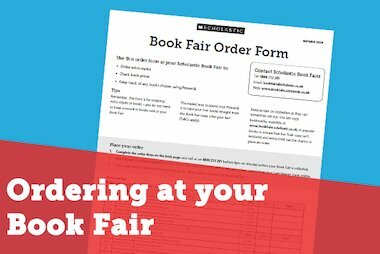 The quickest way to claim your Book Fair Rewards and to sort payment is to complete the online Cash Report Form. It only takes a minute and does all the calculations for you. Just create an account or log in on the UK site or the Irish site. 2. Cheque it out. If you’re paying by cheque, please make it payable in the UK to Scholastic Ltd. and in the Republic of Ireland to Scholastic Ireland Ltd. Then post the cheque back in the pre-paid envelope with your printed Cash Report Form. 4. Cash is a no-no. Unfortunately, we cannot accept cash payments at Scholastic HQ, via our drivers or through the Post Office. 5. Go for giro. 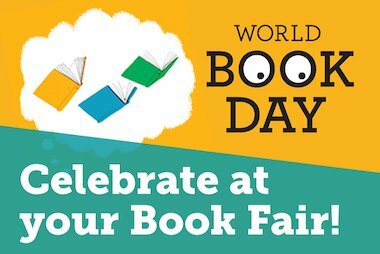 In the UK only, you can pay using the giro slip provided in your Book Fair Kit when you deposit the cash takings at a bank. Please note that the details on the giro slip cannot be used for BACS payments. 7. 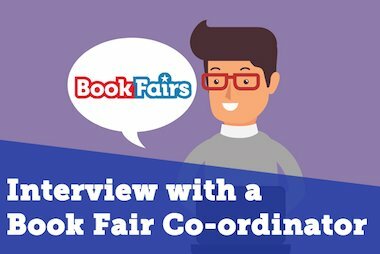 If you’re working with a Travelling Books or Celtic Travelling Books local distributor, please liaise directly with them to arrange payment and claim Rewards.